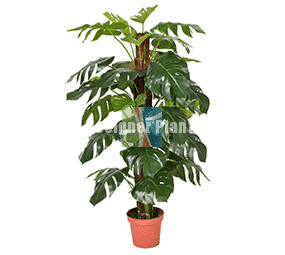 Add this artificial Zanzibar to your mix of potted plants for a realistic look. 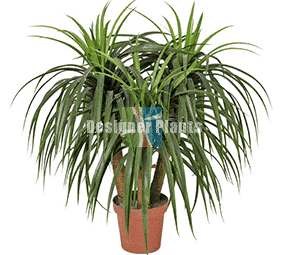 But can definitely stand out on it’s own with it’s green foliage and black pot, it’s a treat to look at. 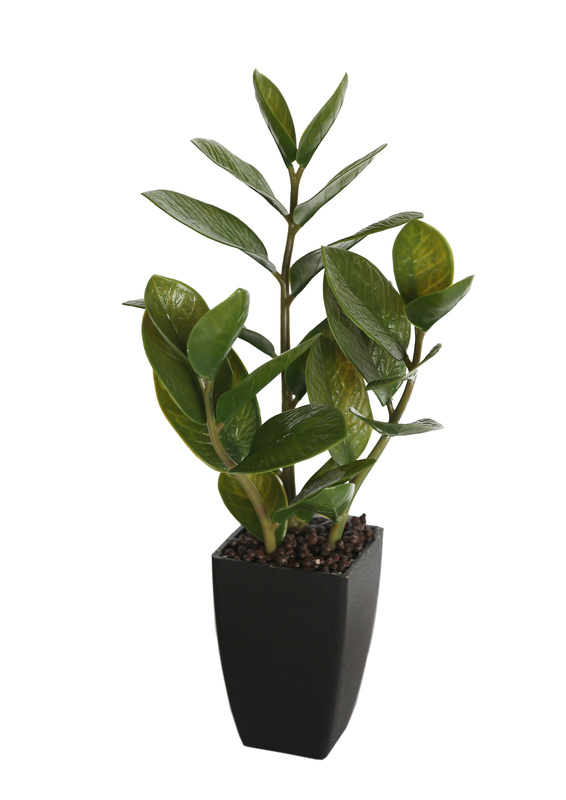 An exciting addition to your indoor plant decoration is this 46 cm potted zanzibar. Looks and feels real to touch. 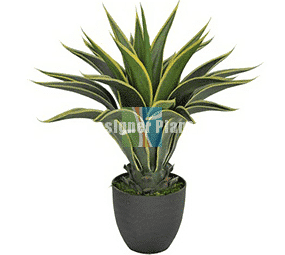 Nestled in a black ceramic pot and will also look great in a basket for styling, perfect to dress up your living space. 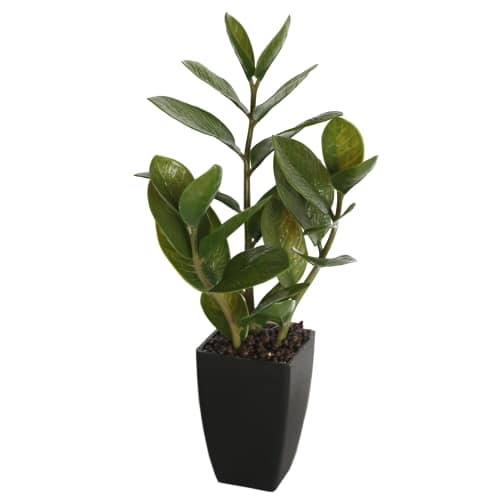 Comes in 60 cm size.